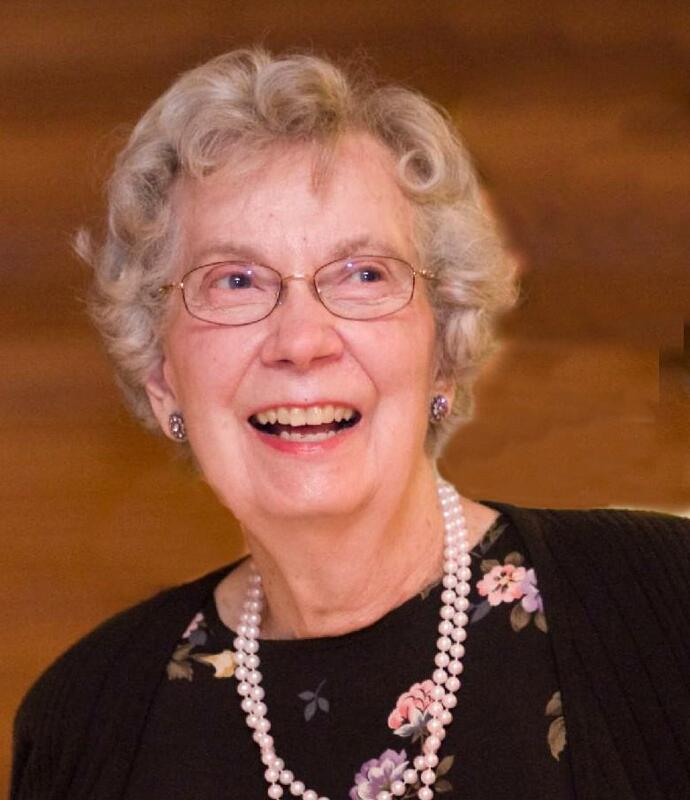 Sheila (nee Lewis) Hoffman Hamilton, 88, former longtime resident of Drexel Hill, died April 10, 2019 in her home. Sheila was a Registered Nurse, graduating from the Presbyterian School of Nursing and then worked in their hospital for many years. She retired at the age of 80 after working in a local Physician's office. A resident of Plush Mills Senior Living for the past year, she was a member of Christ's Community Church in Drexel Hill. Known for her generosity of self, she will best be remembered for her devotion to family and her trips to the casino. Sheila was the wife of the late William Hamilton who died last month and of the late Edward Hoffman who died in 2012. Survivors: include her sisters (and their families), Peggy Barton, Esther Bjornstad, Fran Pratt and Harriet DiFabio. Her Funeral Service will be 11:00AM Saturday at the Toppitzer Funeral Home at Arlington, 2900 State Rd; Drexel Hill, where friends may call after 10:00AM. Sheila was a staff and then head nurse while I was at Presby as a student and graduate. She was always very kind and helpful in those early years. I am so sorry to hear of her passing and wish to extend my sincere condolences to her family.